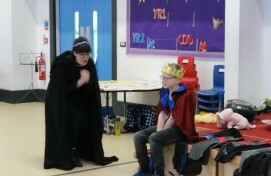 We’ve had a fantastic time in recent weeks celebrating both World Book Day and Shakespeare week! 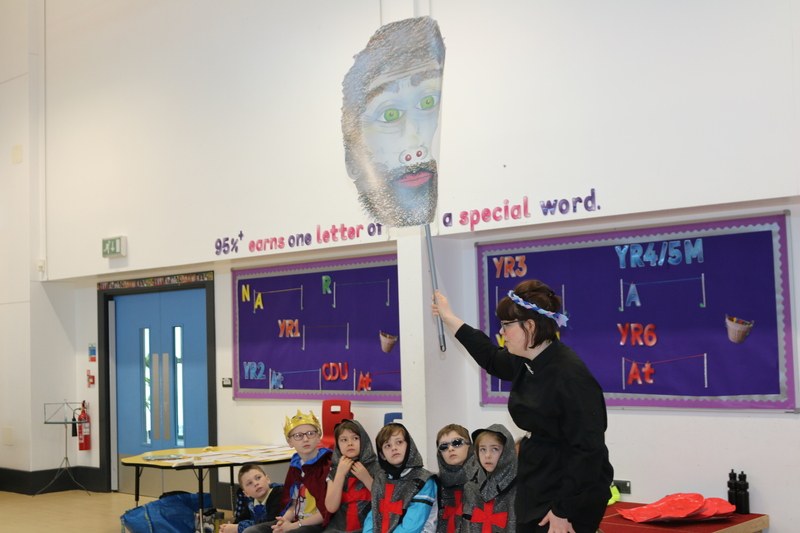 While the snow caused minor disruptions for some schools on World Book Day, we didn’t let that detract from the celebration and had a brilliant time both on the day and the following week. 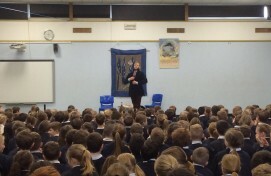 Thank you to those schools who were affected and patient with us during that time. 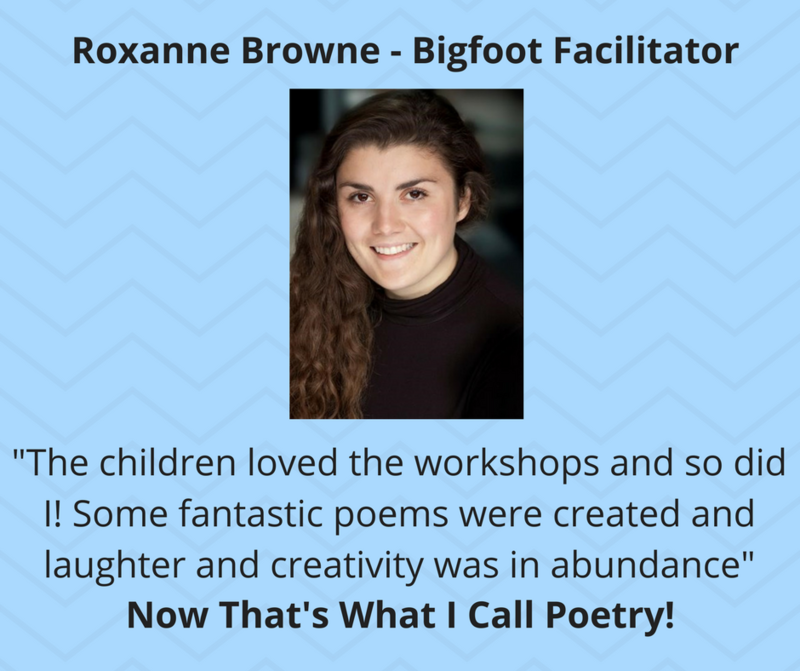 It has been great to celebrate with our Bigfoot Schools through our creative literacy programmes comprising of; Charlie & the Awesome Authors, Rapspeare, Shakespeare ain’t that Bard, Come an’ see Anansi and our brand new poetry programme, Now that’s what I call poetry! 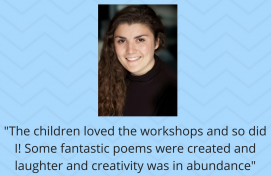 and the celebration continues! 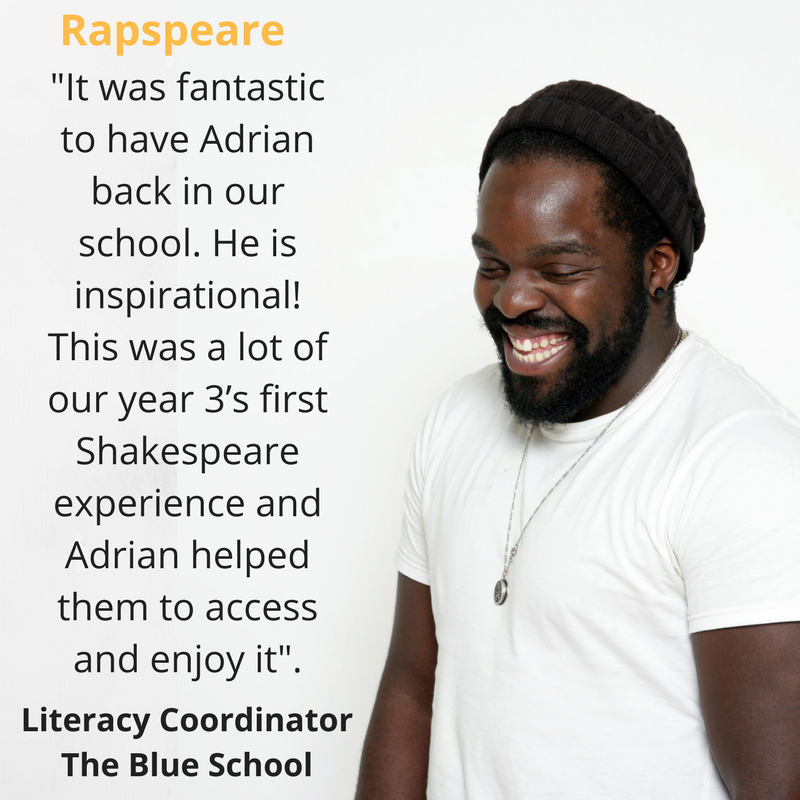 Rapspeare was a hit with the Blue School as they enjoyed a fantastic day with Adrian. 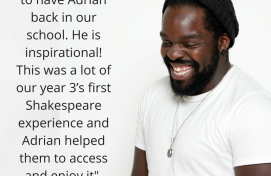 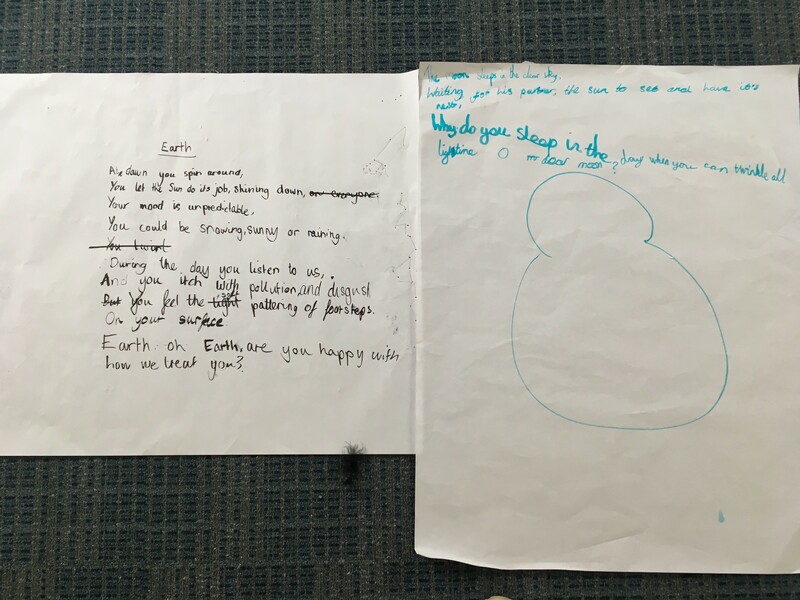 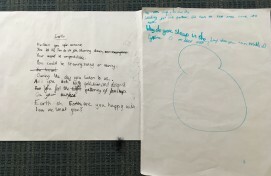 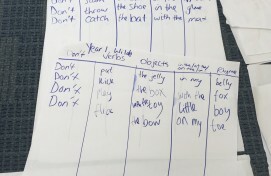 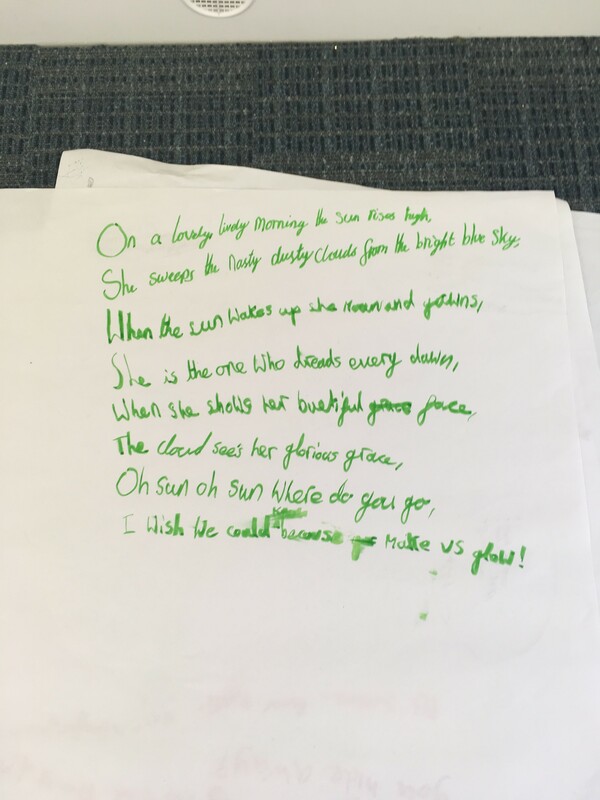 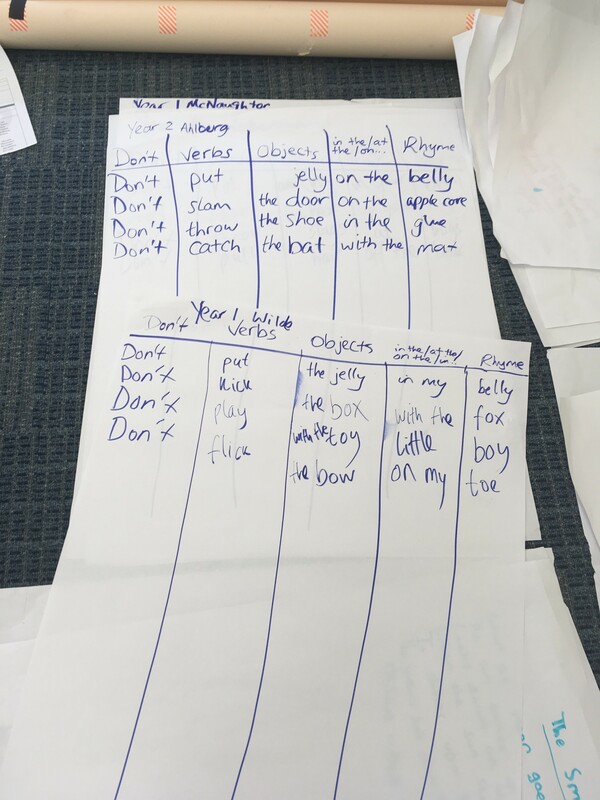 It’s brilliant to hear that for some year 3’s it was their very first time being introduced to the work of Shakespeare and Adrian was able to make it accessible to them in an engaging and enjoyable way! 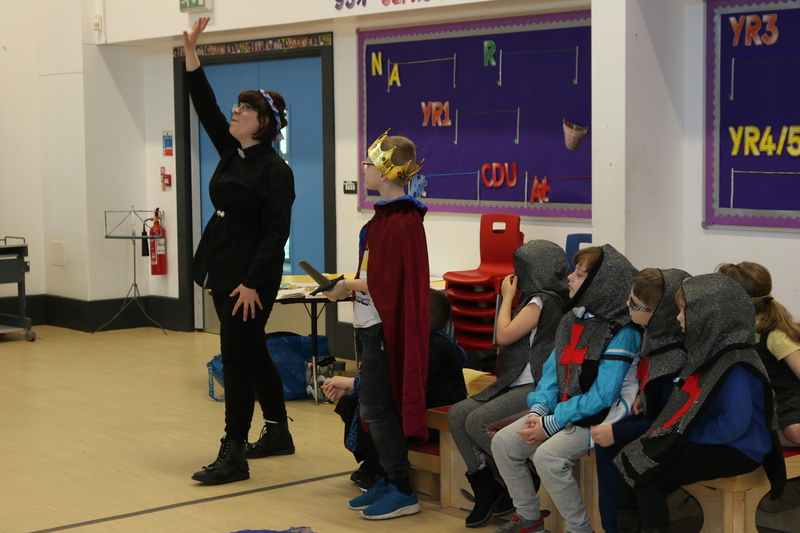 Meanwhile, Wales have had an amazing time celebrating World Book Day and St David’s day with their popular Mabinogion storytelling performances and workshops. 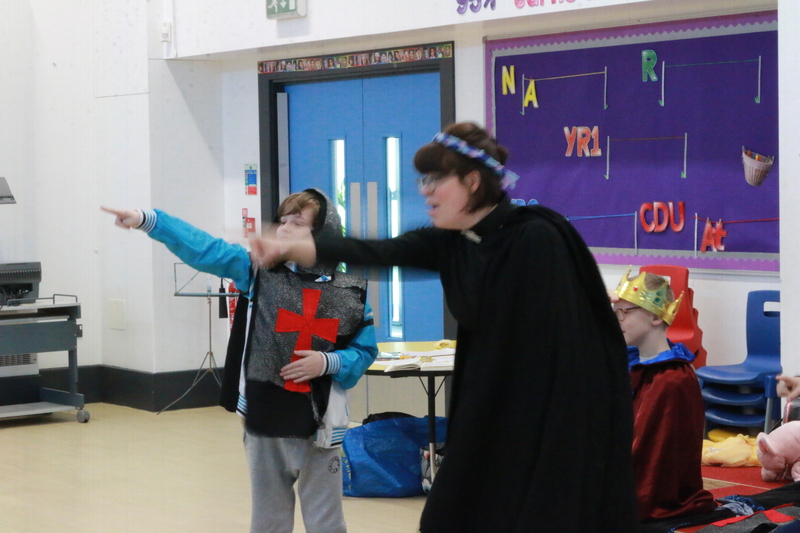 An inspirational way to celebrate Welsh history and culture! 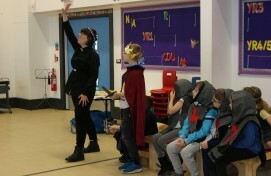 Over in the South West, we had a very successful day with Bassetts Farm Primary in Exmouth for National Shakespeare week. The children loved Bigfooter Duncan’s ‘Shakespeare Ain’t that Bard’ interactive assembly performance with a very quick rendition of ‘Romeo and Juliet’ performed by the pupils. 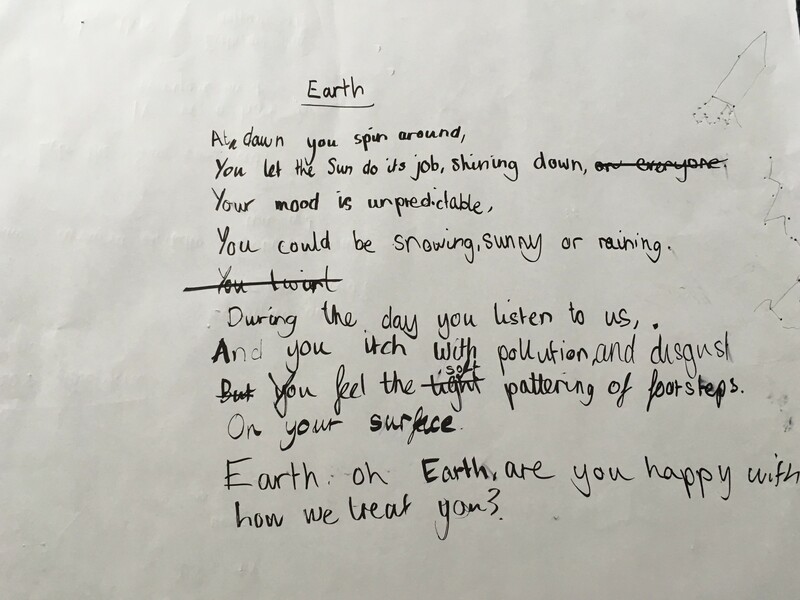 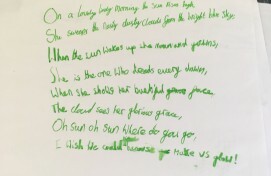 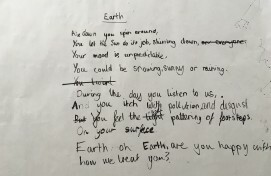 Then years 5 & 6 got down to some crazy beats reciting ‘Macbeth’ with our ‘Rapspeare’ workshops. 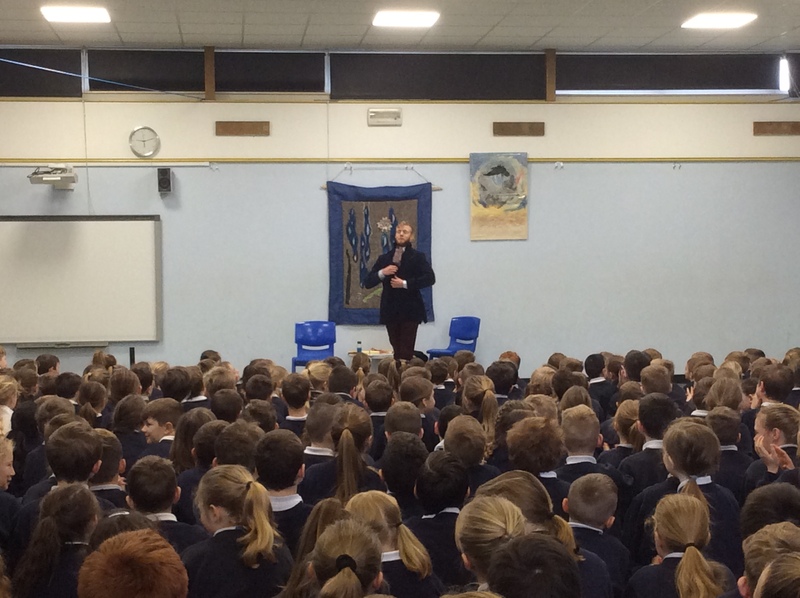 Great to see the whole school responding with such interest to Shakepeare’s life and works. 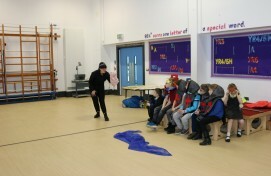 Thank you Bassetts Farm Primary! 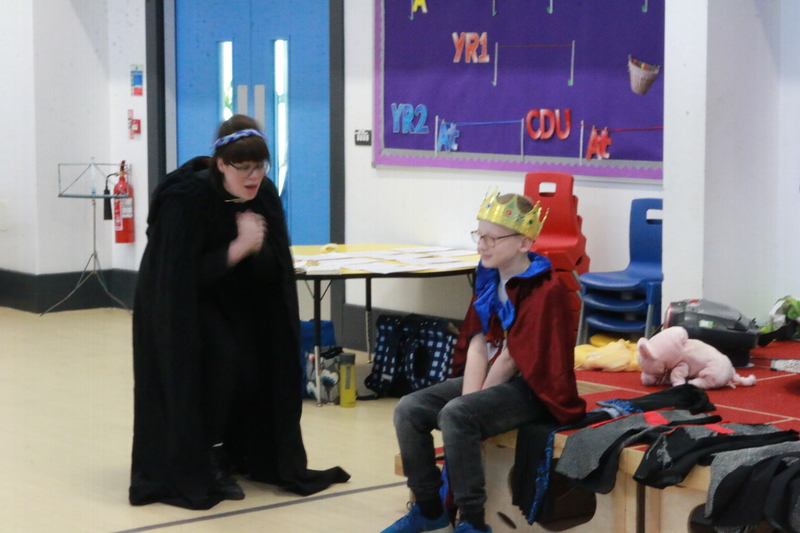 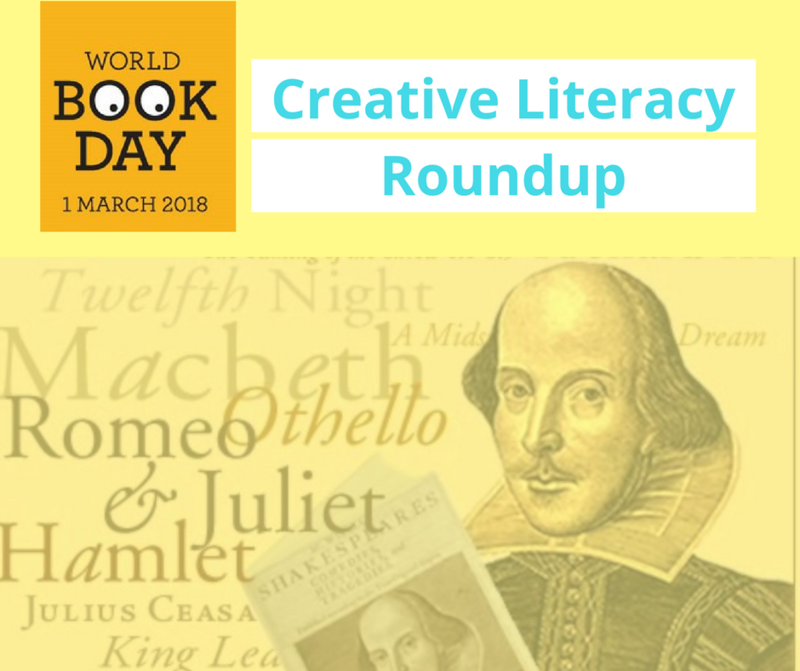 As ever, we’ve had a wonderful time delivering our creative literacy programmes to help schools celebrate World Book Day, St David’s Day and Shakespeare Week this year! 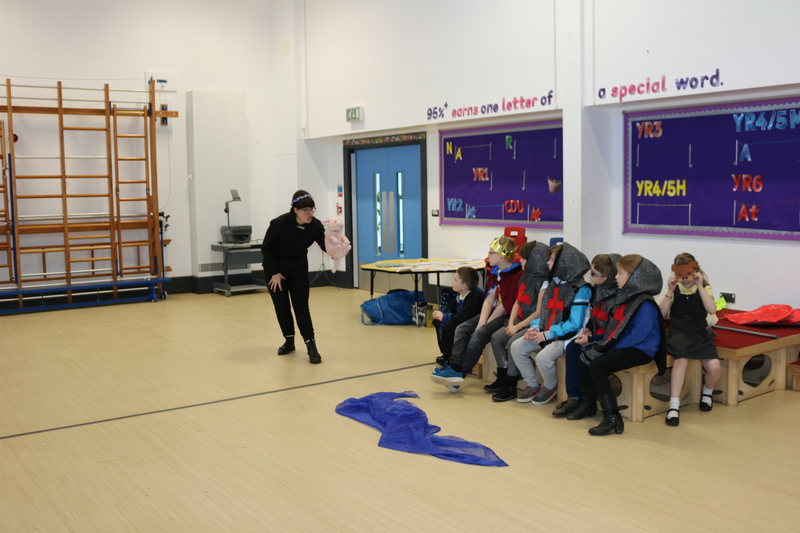 Don’t forget our creative literacy programmes are available throughout the year and we would be happy to work with your school and deliver any of our CL workshops and assemblies at any point in the academic year.